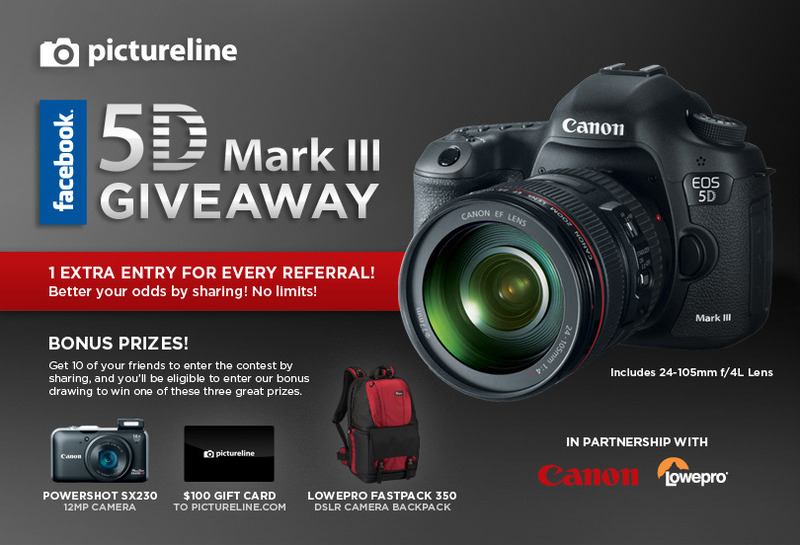 Pictureline is currently running a Facebook giveaway for the NEW Canon 5D Mark III DSLR Camera. 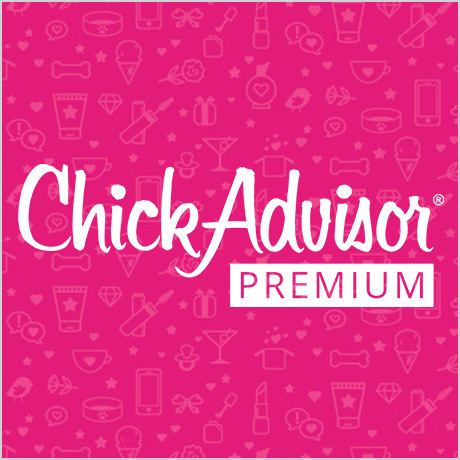 Contest ends April 25, 2012. 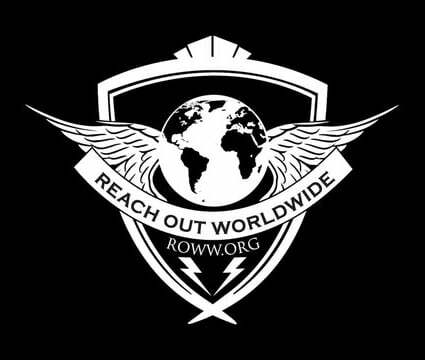 Open Worldwide. Canon is proud to present the highly anticipated EOS 5D Mark III. With supercharged EOS performance and stunning full frame, high-resolution image capture, the EOS 5D Mark III is designed to perform. Special optical technologies like the 61-Point High Density Reticular AF and an extended ISO range of 100-25600 (expandable to 50 (L), 51200 (H1) and 102400 (H2) make the EOS 5D Mark III ideal for shooting weddings in the studio or out in the field, and great for still photography. Advanced professional-level high definition video capabilities (that includes a host of industry-standard recording protocols and enhanced performance) make it possible to capture beautiful cinematic movies in EOS HD quality. A newly designed 22.3 Megapixel full-frame Canon CMOS sensor, Canon DIGIC 5+ Image Processor, and shooting performance up to 6.0 fps provide exceptional clarity and sharpness, even when capturing rapidly-unfolding scenes. Additional technological advancements include an Intelligent Viewfinder, Canon's advanced iFCL metering system, High Dynamic Range (HDR), and Multiple Exposure mode — all of which that help make the EOS 5D Mark III the perfect multimedia tool. Further Specs can be found on the official Canon Website. Where is the link to enter? I went to their website and can't find it. Thank you! Thanks. I've just made it clear on the post with the link.